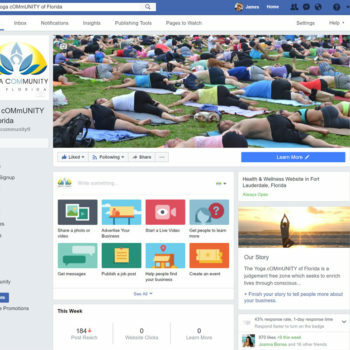 The global reach of social media is nothing short of miraculous, so much so that if Facebook alone were a country, it would be third largest, next to China and India. 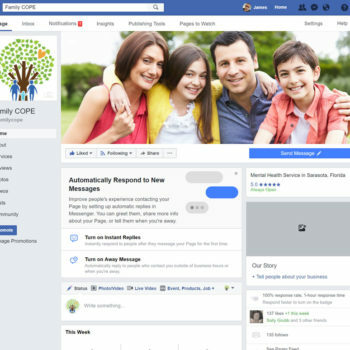 Social media has transformed research methods. 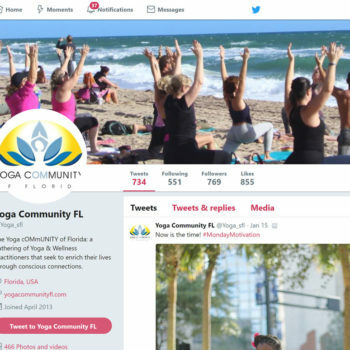 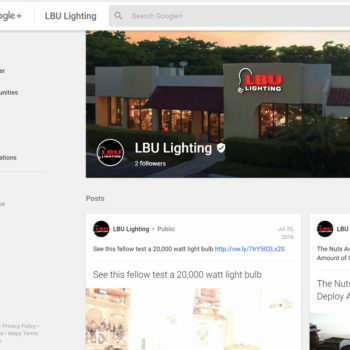 This allows companies and brands to communicate better with their consumers, and intensify their association with them. 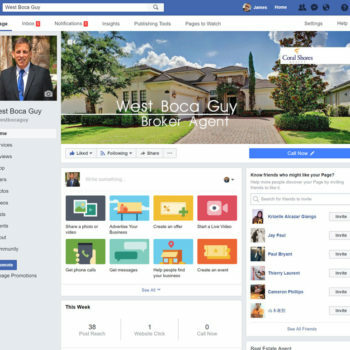 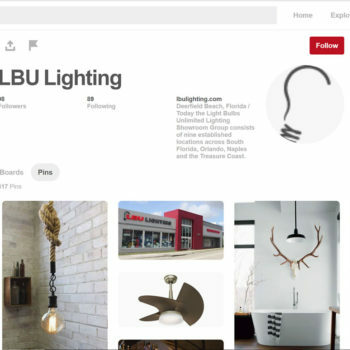 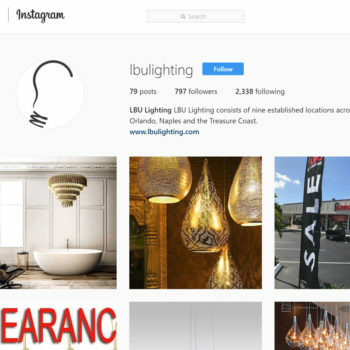 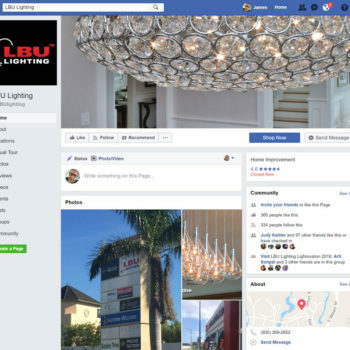 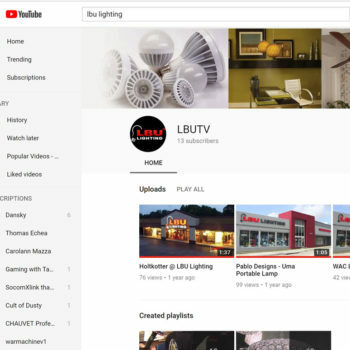 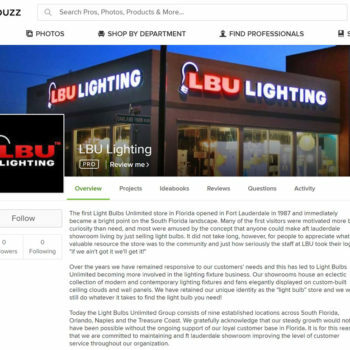 I have built many profiles on many channels including 9 store location pages attached to our corporate profile at LBU Lighting on Facebook. 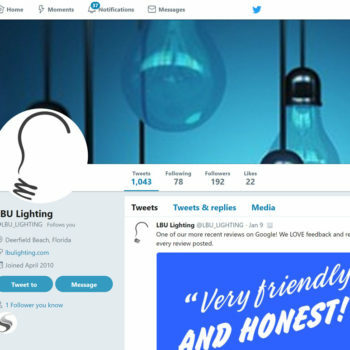 Please click on profiles and explore in detail what I created.